Kanye West was supposed to be in Houston on December 2, but he's going to leave a lot of fans disappointed. The rapper abruptly pulled the plug on his Saint Pablo Tour. A representative for West said the remaining dates of the tour have been cancelled, but did not give a reason why. The tour had stops scheduled through New Years Eve, including the Houston concert at Toyota Center. 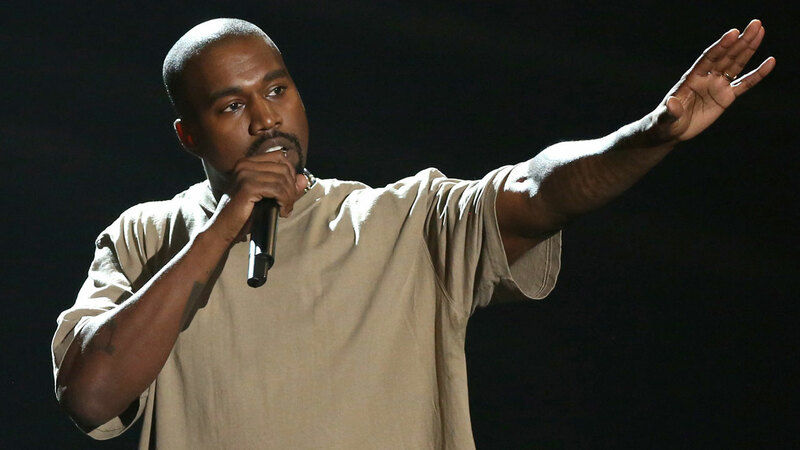 Over the weekend, Yeezy ended a concert after performing just a few songs in Sacramento. This after fans balked as he revealed he would have voted for Donald Trump, if he had bothered to vote at all.